Are You A Good Gift-Giver? When it’s time for celebrations or supreme grief, it is considered appropriate to give gifts. 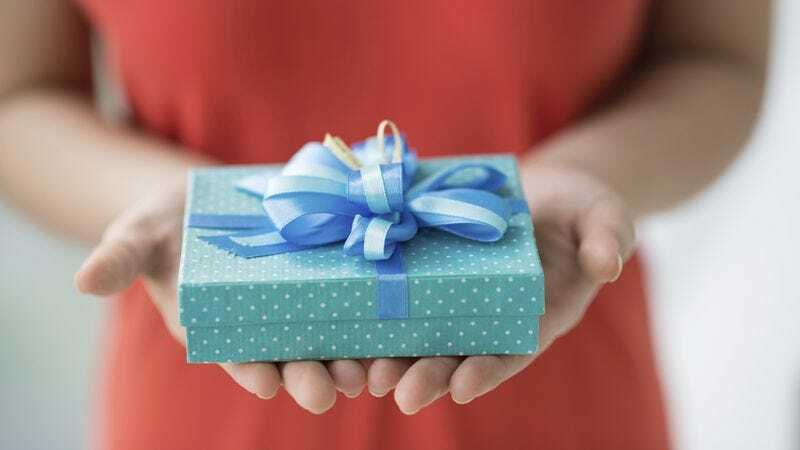 It’s tough to know the right gift to give someone on the special occasions, and not everybody has the knowledge of how to do gifts correctly. Are you a good gift-giver? Take this quiz to find out!